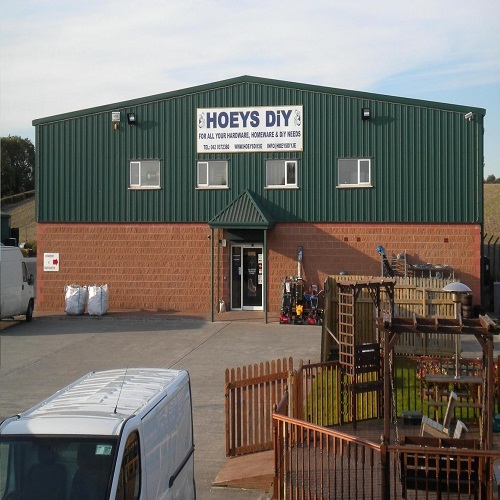 For everything you need, with service you just can’t beat! 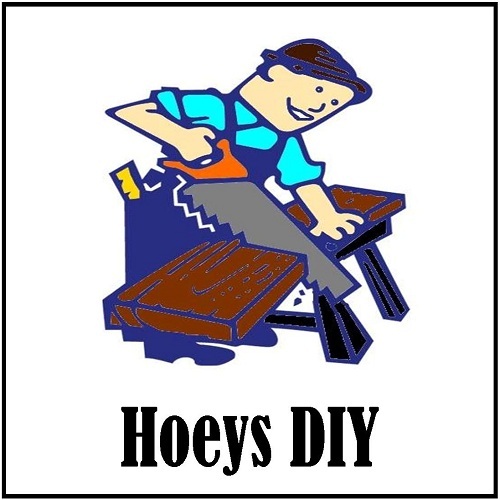 Our new website www.hoeysdiy.ie is now LIVE and offers customers a chance to browse and buy from our extensive product line. If you prefer to see before you buy then our showroom provides customers with a spacious comfortable browsing experience. Carparking is free and abundant!